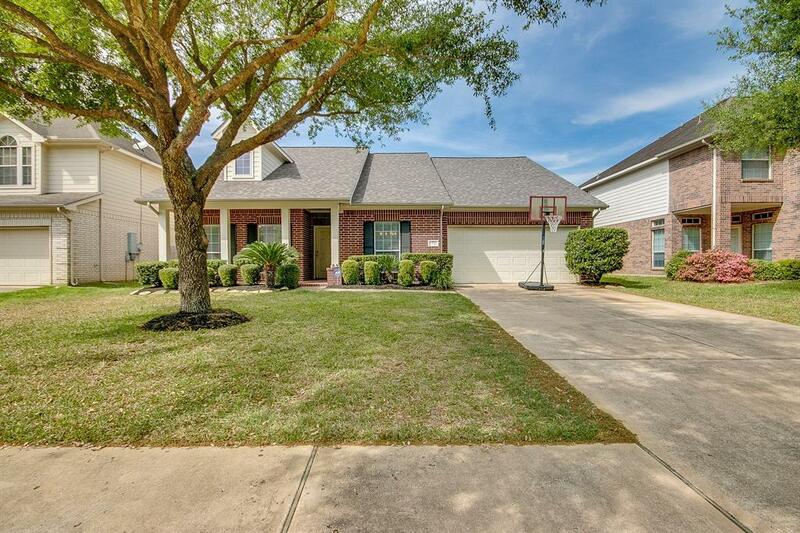 Lovely home in Copperfield area with great curb appeal! 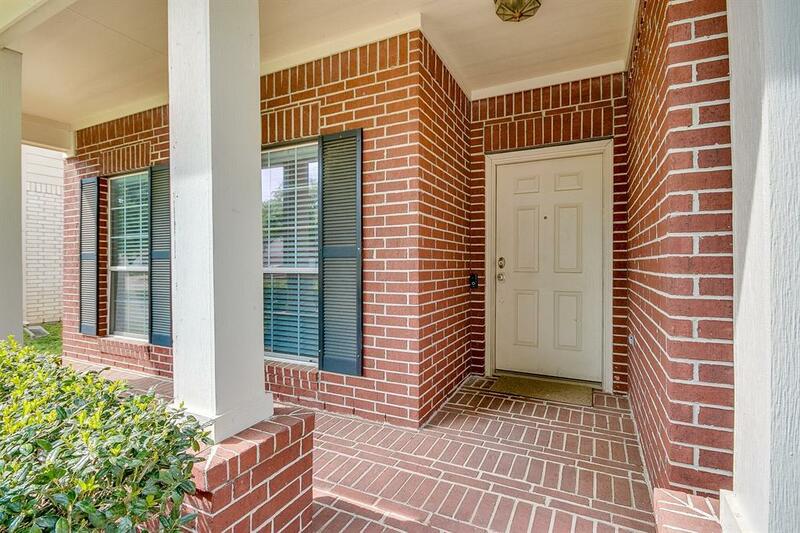 Gorgeous brick elevation with covered front porch and meticulous lawn with mature trees. The fenced backyard is large enough for a pool and features a patio for entertaining. 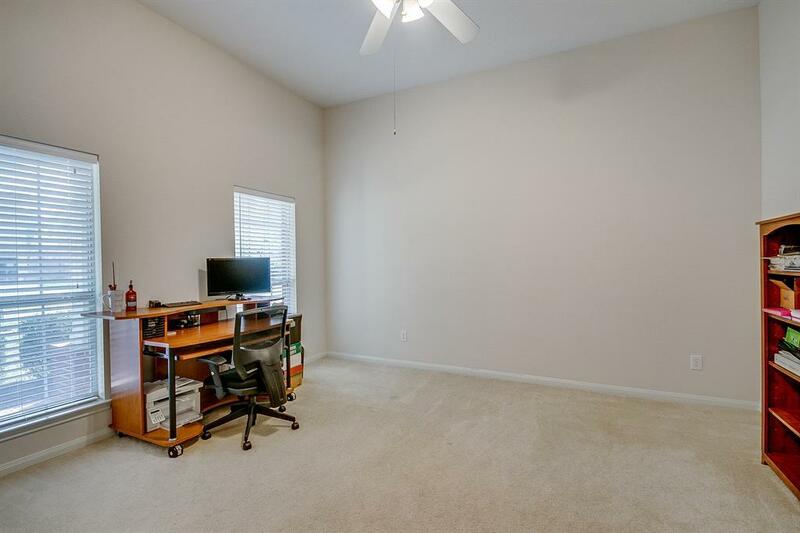 Located in Wheatstone Estates and zoned to Cy-Fair schools, this immaculate three bedroom has a great floorplan and the appliances are negotiable. Beautiful interior with great architectural features and generously sized spaces. Large kitchen with breakfast bar, gas range and tile flooring features a sunny breakfast area and overlooks the sun filled den with vaulted ceiling, sun filled windows and gas log fireplace. 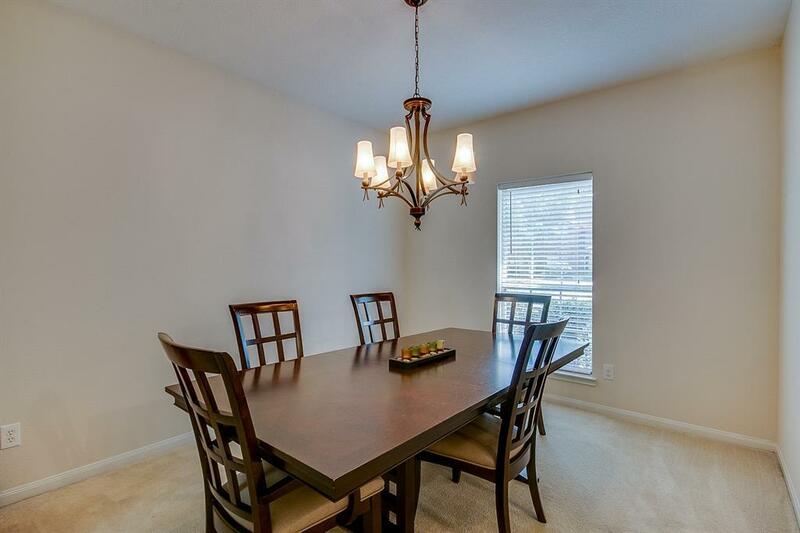 Spacious Owners retreat with vaulted ceiling and private bath with double sink vanity, soaking tub and separate shower. Roof replaced in 2017. Convenient to US-290. Call today!